Only then the petrodollar may be at serious risk – along with the US dollar as the global reserve currency. How to bypass the US dollar, as well as the petrodollar, has been discussed at BRICS summits for years now. Russia is now China’s largest crude oil supplier (1.32 million barrels a day last month, up 17.8% from a year earlier.) Moscow and Beijing have been forcefully bypassing the US dollar in bilateral trade. 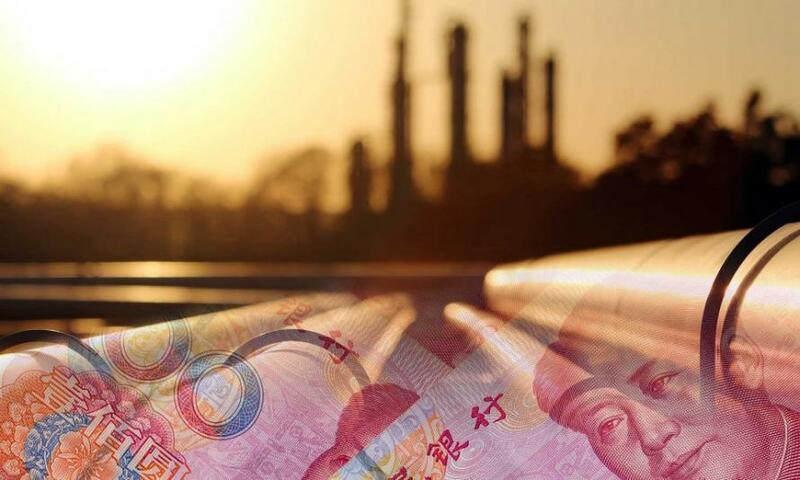 In October last year, China launched a payment system in both currencies – the yuan and the ruble. And that will apply to Russian oil bought by China. Still, the whole petrodollar edifice lies on OPEC – and the House of Saud– pricing oil in US dollars; as everyone needs greenbacks to buy oil, everyone needs to buy (spiraling) US debt. Beijing is set to break the system – as long as it takes. The game will really start to change when other nations realize they have found a real credible alternative to the petrodollar, and switching to the yuan en masse will certainly spark a US dollar crisis. That did not happen. What we have instead is shrieking, manic Russophobia – more like a graphic indication of how precarious is the position of Western banking elites. 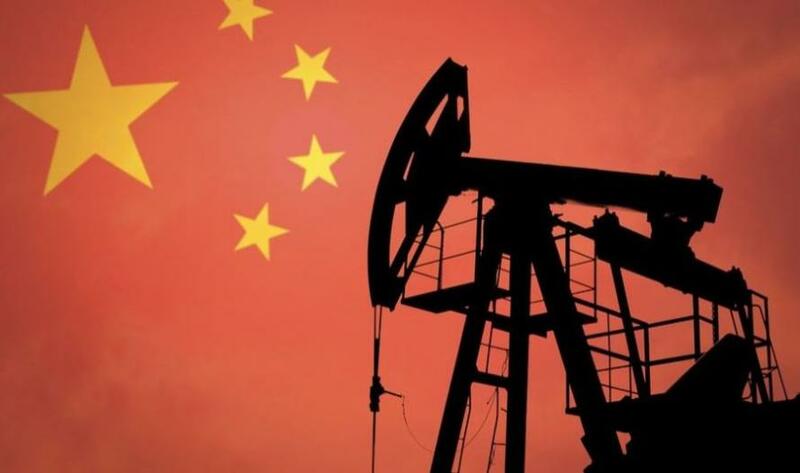 On top of it, with the petro-yuan, China deploys the key weapon, incorporated into BRI, capable of accelerating the end of the unipolar moment.